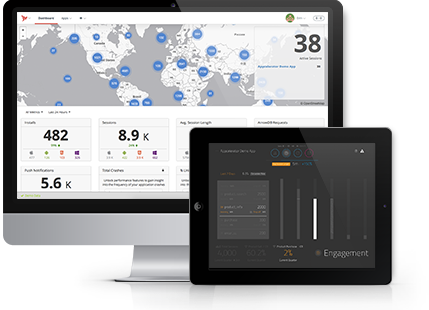 Mobility presents an unprecedented opportunity for businesses to transform customer relationships, build a competitive advantage, and disrupt markets. 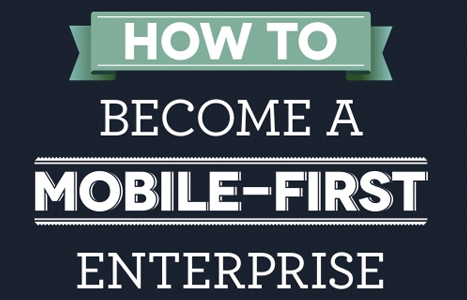 But how do you become a mobile-first enterprise? And what technology do you need to seize the mobile opportunity?